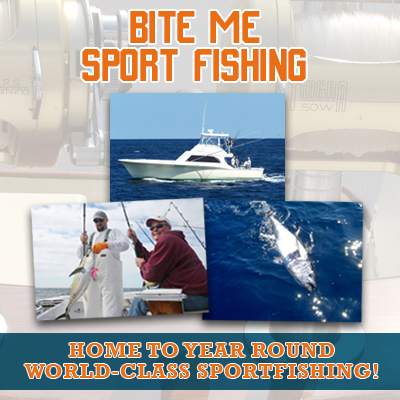 Let Captain Jay Kavanagh put his years of game fishing experience to work for you! Hop aboard the Bite Me and enjoy a great day of fishing on the waters of the Outer Banks. Book your charter today!